Not many Kiwis want high tech, expensive dentistry. 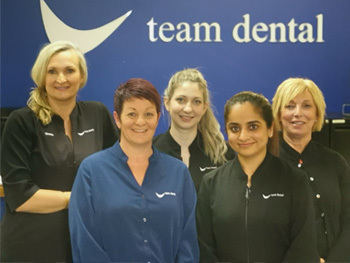 Team Dental caters for the masses providing affordable, no “bells and whistles” dentistry. Not only do we operate Monday to Sunday, with short lead in appointment times, we also offer emergency dentistry in case of an accident. We have 7 dental clinics across New Zealand, with Dentists in Christchurch, Tauranga and Whangarei available for appointments 364 days a year. Our team keep dental treatments simple, offer good explanations and inform our patients of their options. We are competent, friendly, caring and have a genuine empathy... and we do it with pride and professionalism. 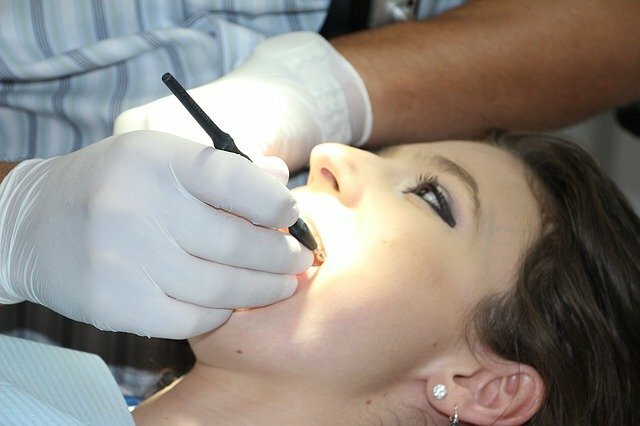 We are good down to earth people offering good down to earth dental services. New Zealand Owned. We support local businesses and our profits are spent in NZ. Office hours: Each Team Dental surgery has their own hours which are listed on the site. Three of our surgeries are open on both Saturday and Sunday and Public Holidays as well. Easy access surgeries: Our surgeries are in Tauranga, Papamoa, Greerton, Papanui, Riccarton, Bealey Ave and Whangarei. Dental emergencies: At Team Dental we pride ourselves in getting customers out of pain on the day they telephone. In the unusual event this is not achievable we will give you other options to help you get comfortable. All fees and payment plan information available before treatment: No treatment is undertaken without your full understanding and agreement on what you will be in for, both medically and financially. The policy on missed appointments: At least an hour’s notice is required if you can’t make an appointment. Customers that do fail appointments may not be assisted in the future. Surgeries accessible to the disabled, including the treatment rooms: All of our surgeries are disabled friendly and we are constantly upgrading them to better accommodate the disabled. Dental education and training: All our dentists, hygienists, technicians and nurses have proven internationally accepted degrees and diplomas. They are required to do continual training as well in order to stay abreast of the latest dental developments.